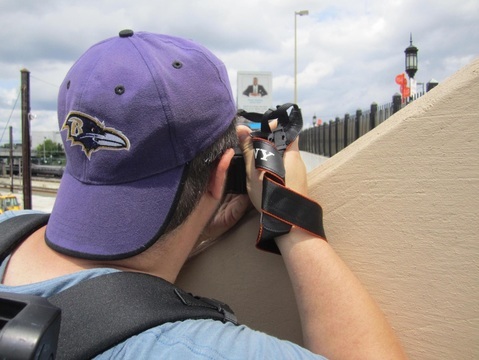 Corrie Everhart, is a well known photographer who lives and works in Baltimore, Maryland. 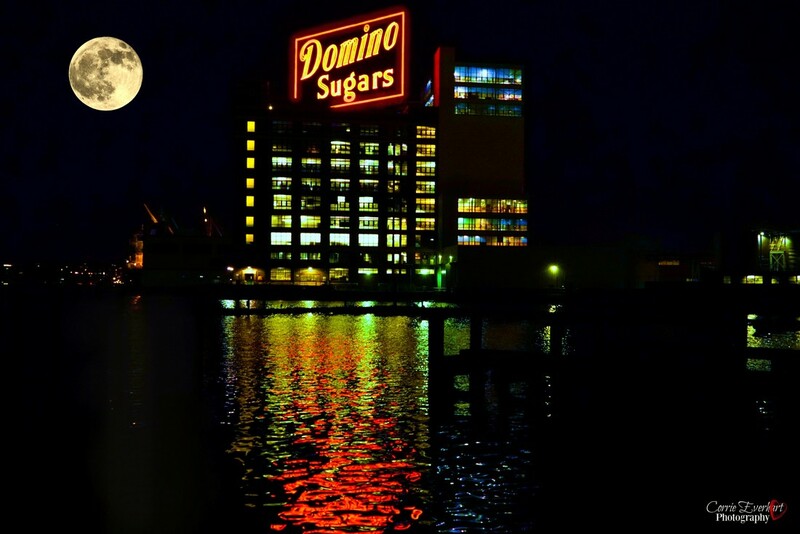 Corrie's iconic Baltimore nightscapes have become popular and adored by people around the world and in particular the Baltimore area. His photographic works have been compared to the late, great A. Aubrey Bodine ( 1906-1970 ) Whom Corrie Greatly admires and has studied his style of photography since he was just a little kid which is when Corrie's Photography passion began. Besides photography, Corrie is an accomplished professional picture framer with about 26 years of on and off experience. He's also renovated several homes and owns Everhart Customs LLC, a home renovations company. His attention to detail shows in the finished product. Living life and doing the things that make me happy. Photography has always made me happy. Sharing also makes me happy and I am so thrilled to share my work with you. I discovered my passion for photography when I was about 5 years old, which is when I held a camera for the first time and took my first picture with it. This is my parents camera, it's the first camera I ever used, I still have it and it's one of the camera's that's sitting on the shelf in my office.